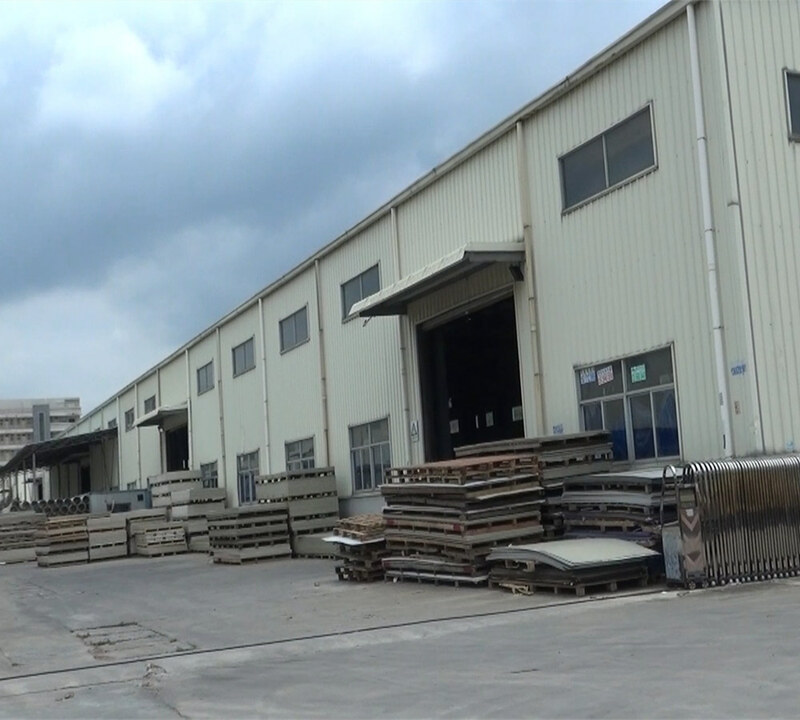 Air Carbon Filter of organic waste gas is a kind of traditional craft, we use coconut shell charcoal as adsorbent, made into a plate and frame type adsorbent bed, form a modular device and is convenient for the user to according to the actual working condition, free combination. 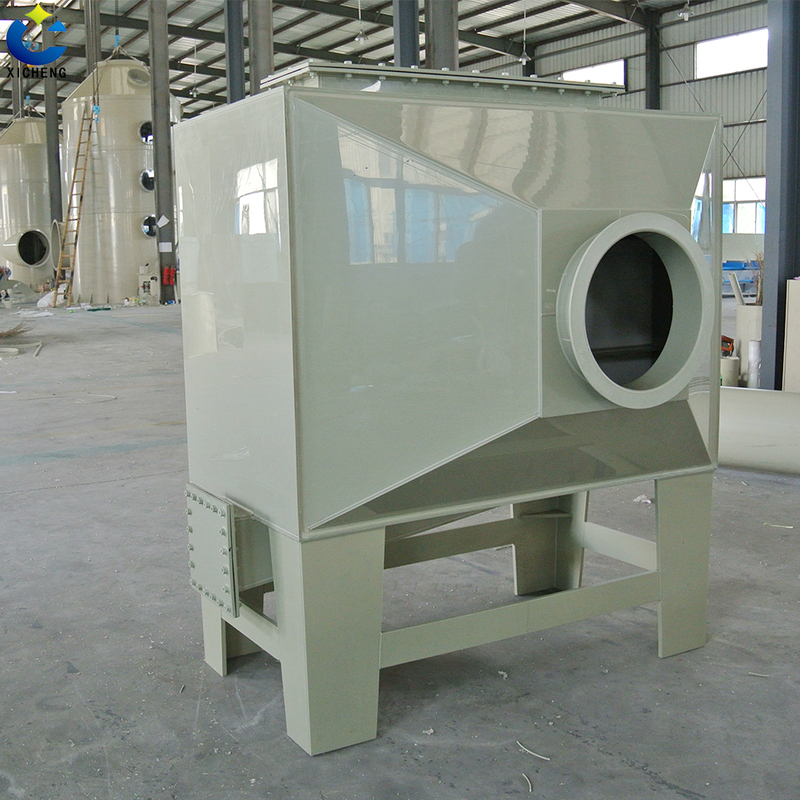 Activated Carbon for Odor Removal is a kind of Environmental Protection Equipment product which is produced by our company. 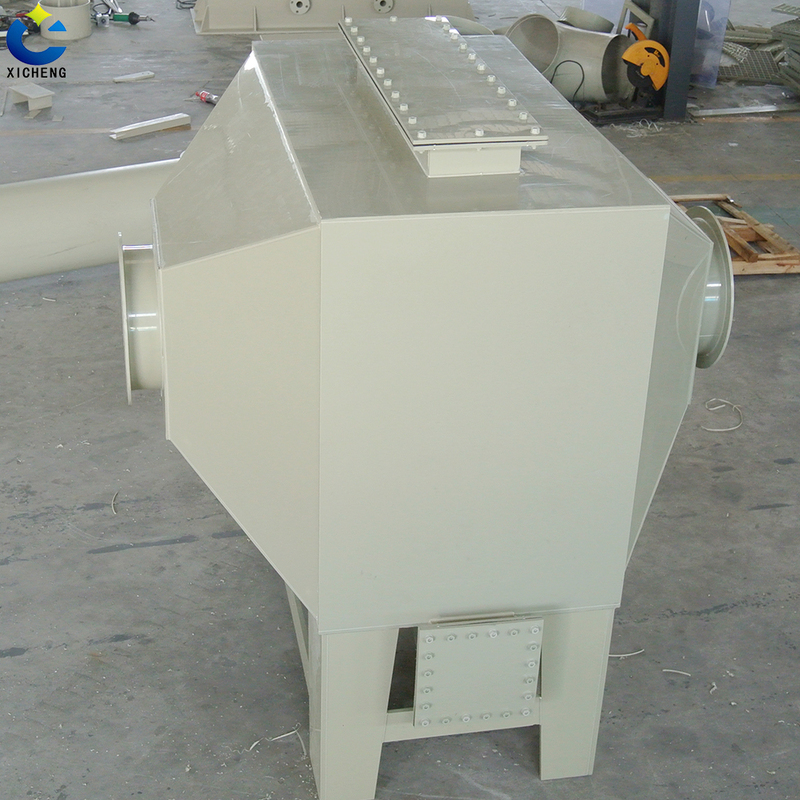 The activated carbon adsorption device can be made of stainless steel, carbon steel, PP board and other materials. 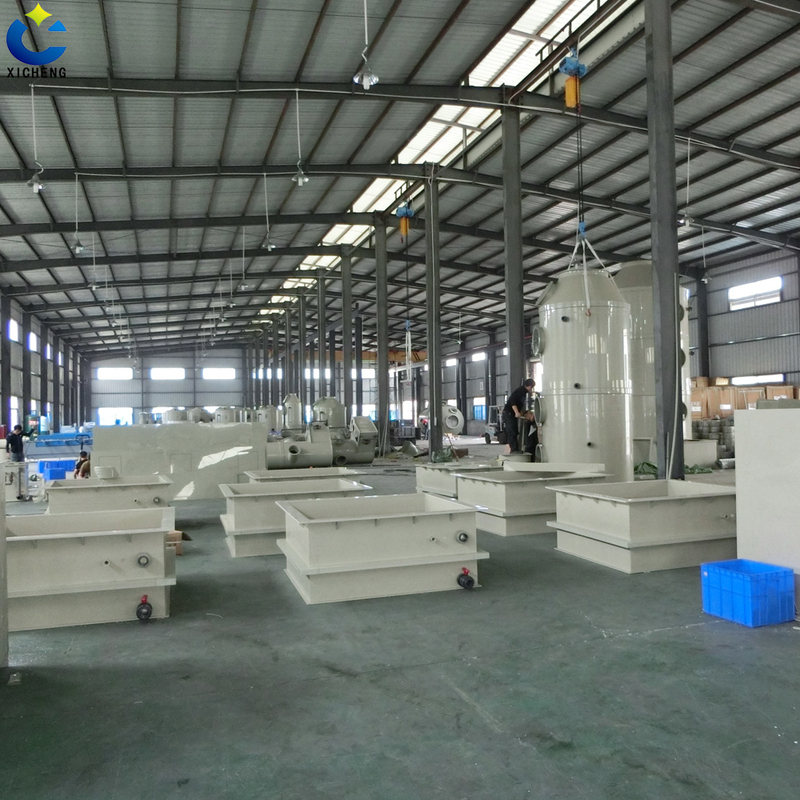 The device has the advantages of high efficiency, wide application area, convenient maintenance, and can handle many kinds of mixed waste gas. The activated carbon has the functions of removing formaldehyde, benzene, TVOC and other harmful gases, such as disinfection and deodorant. Activated carbon adsorption tower is widely used in the electronic original production, battery (battery) production, acid pickling, laboratory exhaust, metallurgy, chemical, pharmaceutical, coating, food, brewing and other organic Waste Gas Treatment. And it is the most widely used in purification of spray paint. 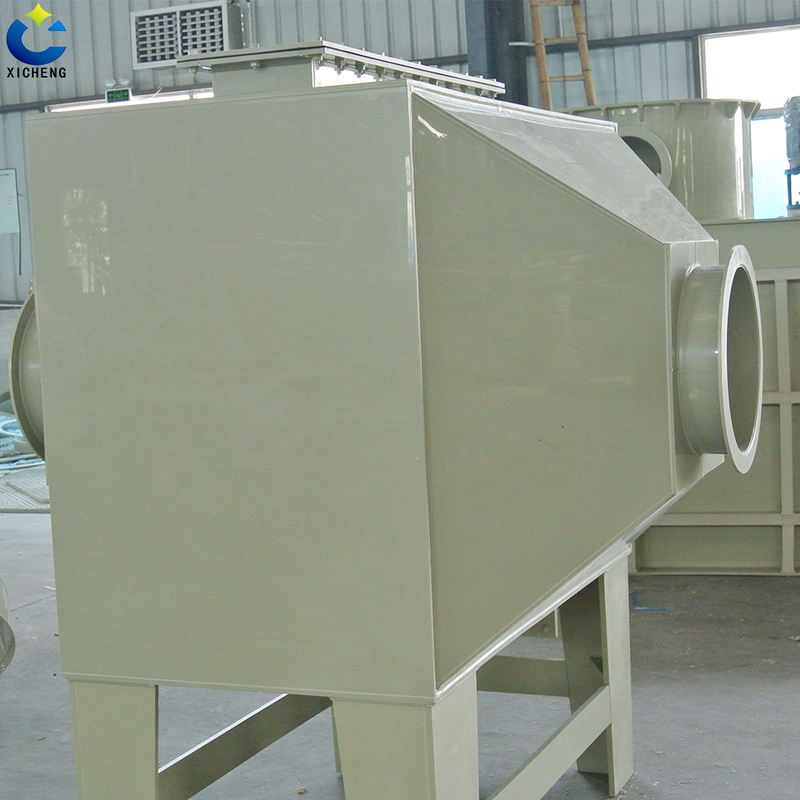 Active Air Carbon Filter is provided by the blower, positive pressure or negative pressure into the activated carbon adsorption device, due to the existence of non equilibrium and unsaturated molecular gravity or chemical bond, so when the solid surface and gas contact, can attract gas molecules, so that its concentration and keep on the solid surface, pollution material to be adsorbed, exhaust gas by the filter, into the dust system, clean gas meeting emission standards. 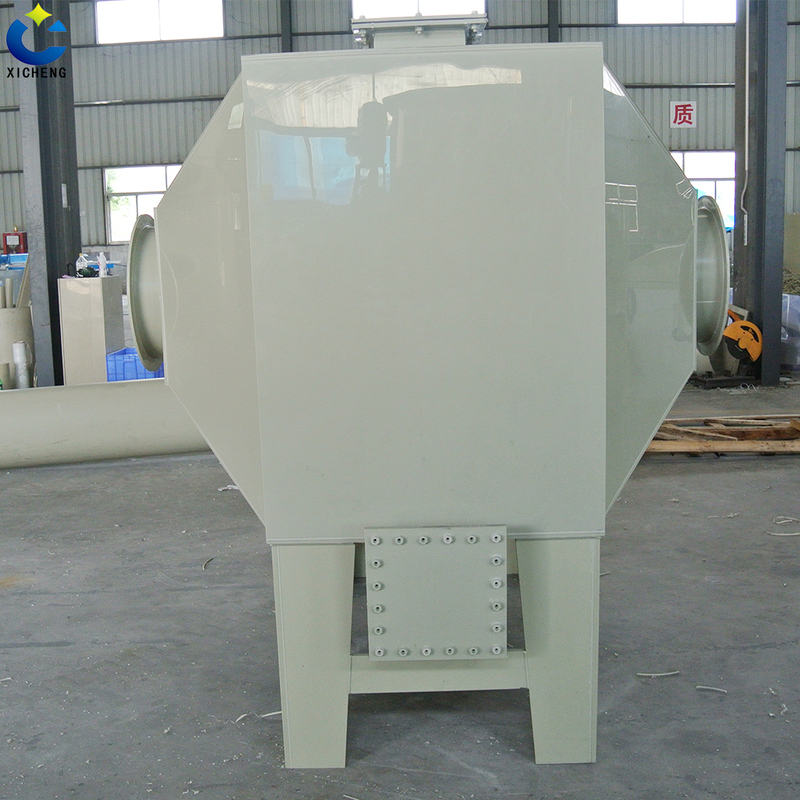 In the main system under the action of the fan, exhaust gas from the tower at the inlet into the adsorption tower in the gas tank pretreatment equipment or the function part. 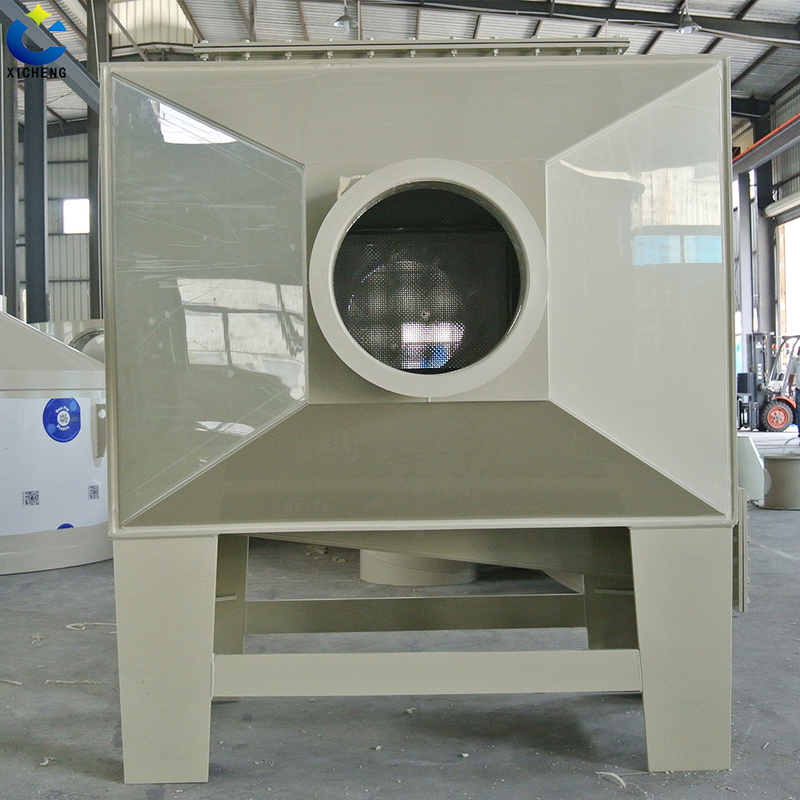 After cooling, filtering dust and oil mist, through the distribution into the adsorption tower body unit, surface force using high performance activated carbon adsorbent solid itself will be adsorption of organic waste gas molecules attract attachment on the adsorbent surface, clean gas chamber through the clean gas adsorption by adsorption unit into the tower body and is collected to the outlet discharge. Looking for ideal Air Carbon Filter Manufacturer & supplier ? We have a wide selection at great prices to help you get creative. 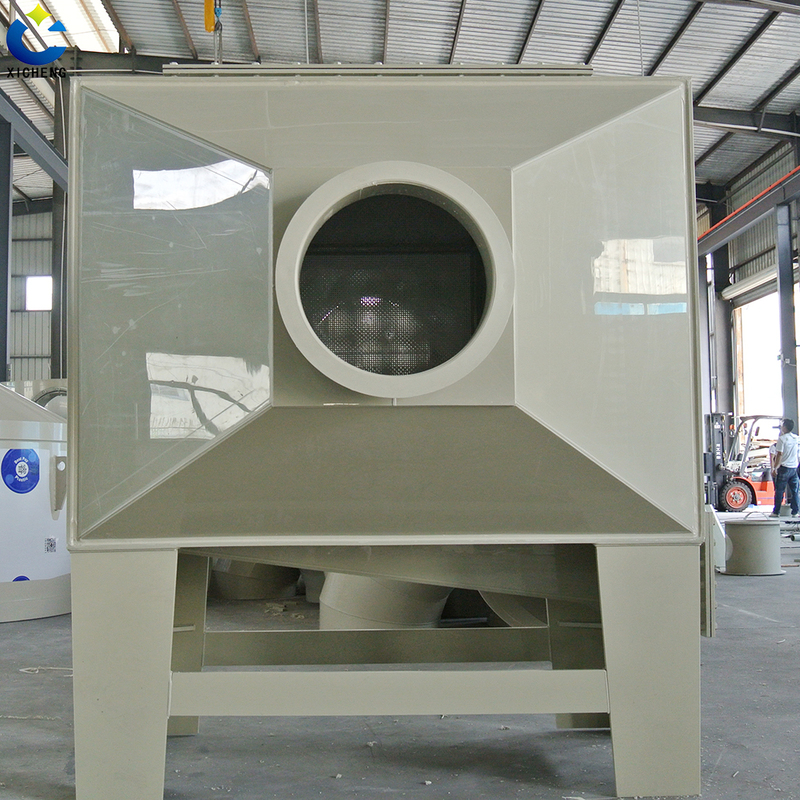 All the Activated Carbon for Odor Removal are quality guaranteed. 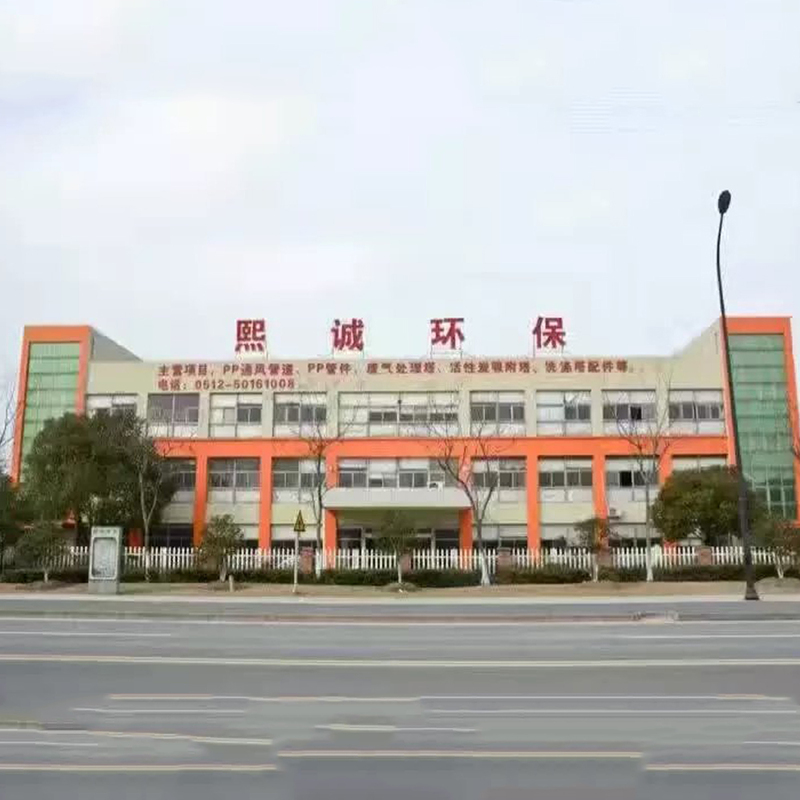 We are China Origin Factory of Active Air Carbon Filter. If you have any question, please feel free to contact us.